Surprise your other half with a romantic gesture. 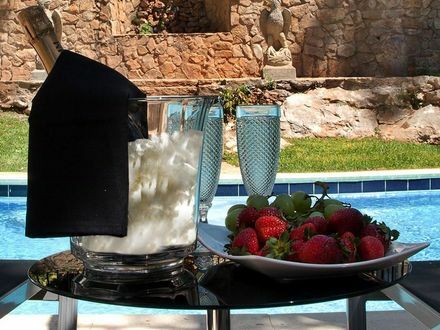 Enjoy a bottle of sparkling wine, chocolate and fruit. 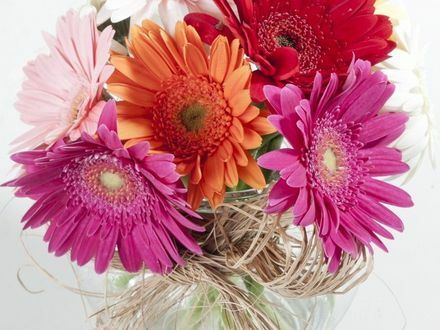 Get a bouquet of flowers in your room at check-in!